Village Builders also offers consulting services for residential construction. Our 40 plus years of experience in custom home building and renovating industry makes us uniquely qualified to offer this service. Village Builders has an extensive staff to help you with all your home building questions and problems. They include an estimator, financial controller, operations manager and the owner Doug Abbott who brings more than 3 decades of experience in all aspects of the residential construction field. You can retail a qualified and competent Architect and builder to start you on your path to building a home, but at some point in the process you will ask yourself “who is looking out for my interest”? What is the difference between an architect and a designer and who should you be retaining and why you should be retaining them. Are they designing what you want or are they imposing their own styles on your drawings. Have they asked you what your budget for the entire project is and do you believe that they are making an effort to design to that budget. Do you understand the contract they are presenting you, is it clear what you are receiving and what the scope of their work will be. Does this builder have the appropriate insurance, workers compensation, etc. Do you know how to check that the builder has these insurances, and also to check that they have the right level of coverage for your home project. How are you planning to check their quality of work, do you understand what you are looking at and what is the correct way , what is quality versus just meeting building codes, in a custom home. 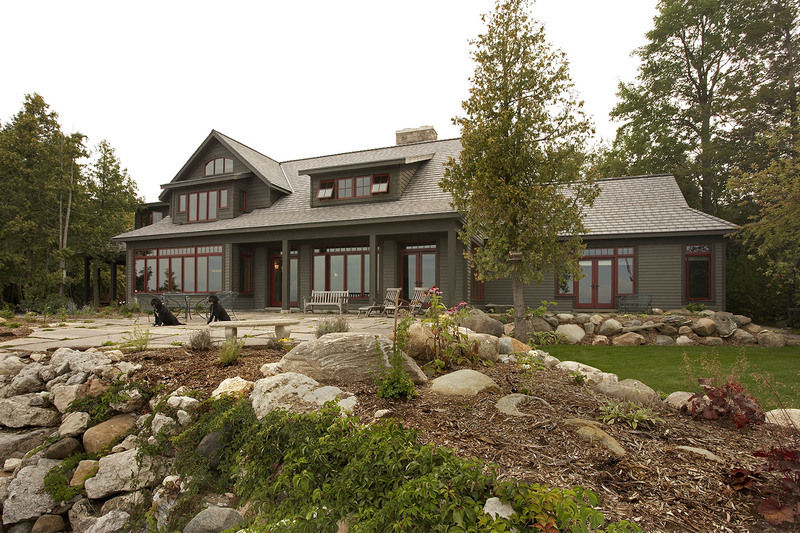 Will you be able to make the 1000’s of small and large decisions that are required by you to have a custom home built. Some of those decisions will be on systems that are vital to the performance of your new home such as HVAC, Electrical, Structured wiring, waterproofing, possibly well and septic. How will you know if you are being “scammed” by all the people involved in your custom home build. These are only a small sample of some of the things that you should be worrying about when you are planning to build a custom home. Remember that all the people that are involved in your project are there to make money; will you know the ones that are there to do it honestly and properly? The consulting team at Village Builders are here to help you with this; we are here to help you make those decisions properly and at the appropriate time with the appropriate price. The building of your dream home should be a fun and exciting time, let us help you enjoy the process, let us do the worrying for you. Site planning, permit processes, navigating all other government authorities and agencies. Architect, designer selection and/or managing. Retaining the right builder for your job and / or managing your builder. Budgeting and estimating of the project. Advice on “green building” techniques, systems and materials. Please give us a call , if you require our services or need additional information.